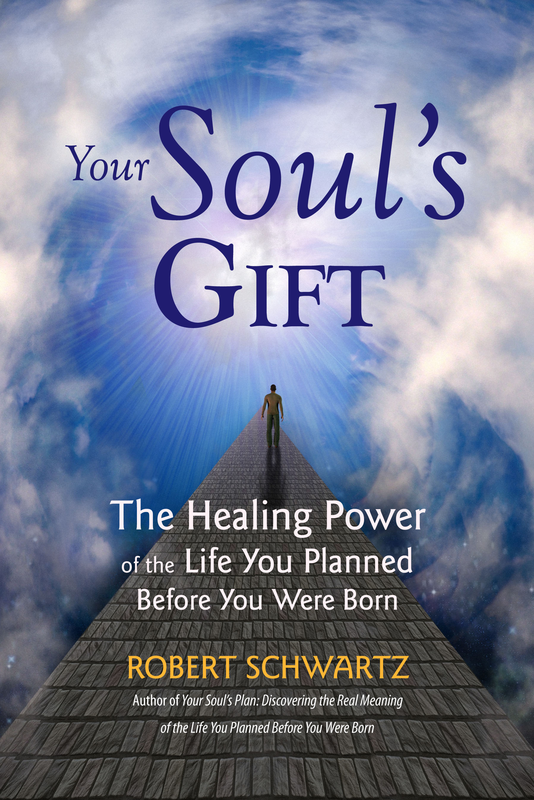 The book Your Soul’s Plan: Discovering the Real Meaning of the Life You Planned Before You Were Born by Robert Schwartz (www.yoursoulsplan.com) explores the premise that we are all eternal souls who plan our lives, including our greatest challenges, before we’re born for purposes of spiritual growth. The book contains ten true stories of people who planned physical illness, having disabled children, deafness, blindness, drug addiction, alcoholism, losing a loved one, and severe accidents. The information about their pre-birth plans was obtained by four gifted mediums and channels. The book presents the actual conversations people had with their future parents, children, spouses, friends, and other loved ones when they planned their lives together. For readers, suffering that once seemed purposeless becomes imbued with deep meaning. Wisdom may be acquired in a more conscious manner; feelings of anger, guilt, blame, and victimization are healed and replaced by acceptance, forgiveness, gratitude, and peace. 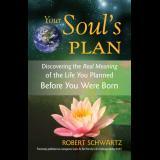 May be ordered on the Your Soul’s Plan web site, from all Amazon sites, and from your local library or bookstore.